Well here we are Gluten Free Jess friends…at the end of another year. It is hard to believe that 2016 is coming to an end. 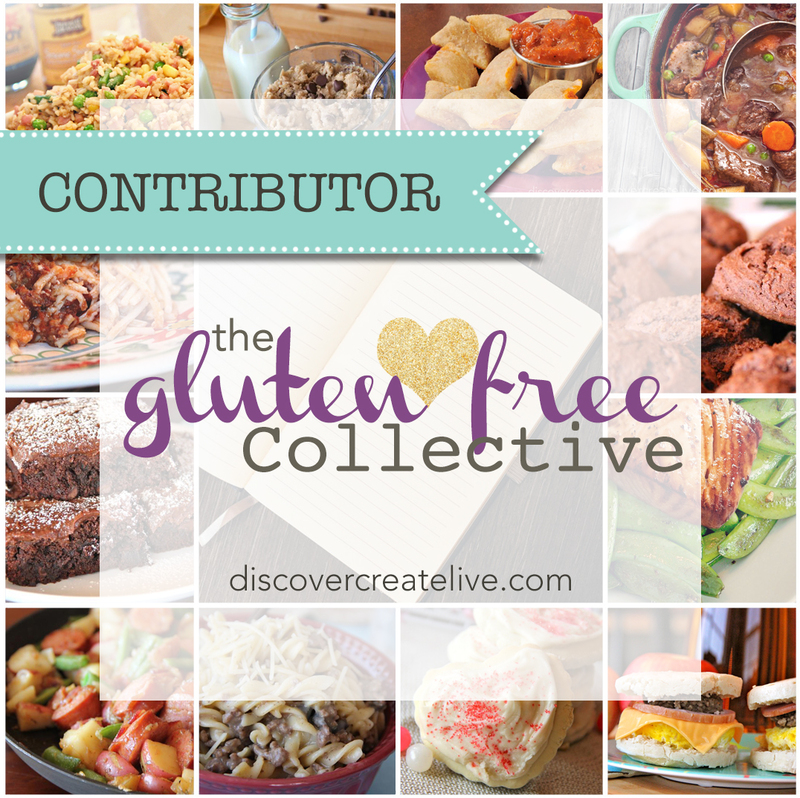 During 2016 there were over 50 new recipes on Gluten Free Jess! 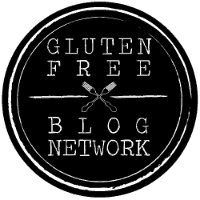 I have had the opportunity to work with some amazing brands and partners to bring you new recipes and info about great gluten free products. It is an honor to have spent another year with all of you, sharing not only my recipes, but about my day to day life. Some of you have been along for the ride from the beginning and some of you are just joining in now…THANK YOU to each and every one of you for taking the time to try a recipe, post a comment, tag a photo on Instagram, and read my ramblings. It means everything and Gluten Free Jess would not be possible without you! Things have slowed down on the blog lately because 2016 also brought the greatest joy of my life, my daughter Rowan. Brandon and I welcomed our beautiful girl in June and life has changed in the most unimaginable and marvelous ways. I always knew that I wanted to be a mom and I knew I would love it. Fortunately, I was blessed enough for this dream to become a reality and this little girl has taken my heart to depths I never knew possible. Honestly, it is hard not to turn into a big ball of mush every time I talk or think about her. Among many things, becoming a mom has taught me to truly live in the moment. I rarely think things like “I can’t wait for when she…” or even let myself daydream about the future. All I want is to cherish every single second and hold onto my sweet little baby as long as possible. Plus, it is actually insane to think she is going to be a real, live, grown up person someday. Seriously. Can’t even think about it or I might just start my hysterical mom crying. What has even happened to me?? 2016 has had its share of ups and downs. Ups…Rowan. A job change closer to home. The health of Brandon, Rowan, and myself. Downs…the lost of my grandpa who was so dear to me only 2 months before the birth of his very first great grandchild. My step dad’s diagnosis of cancer for the second time. Life is constantly throwing things at us and all we really have control over is how we react. I am not one to worry about resolutions. Every day, even every hour or minute is the chance for a fresh start. It’s up to each one of us. My goal is to continue being present and in the moment with Rowan and my family. I also will continue to work on focusing on the positives in my life and what I can control. There are too many blessings to let the negatives creep in and take over. Whether or not you are a person that makes resolutions, my hope for you is that you take what was good from 2016 with you, and you leave the rest behind. Life is too short to live in the past or be filled with regret. All we can do is keep charging ahead and try to be and do better. Lastly, to end 2016 I would like to leave you with 10 of the most popular recipes that were published on Gluten Free Jess this year. I promise, I am done being all sappy and serious with you for now. Let’s focus on why you really come here…to make good food to share with the people you love! What were your favorites?